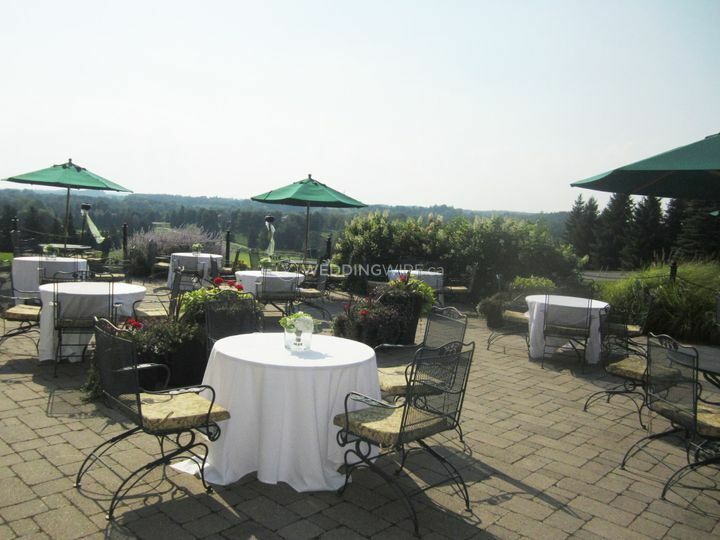 Caledon Woods Golf Club ARE YOU A VENDOR? 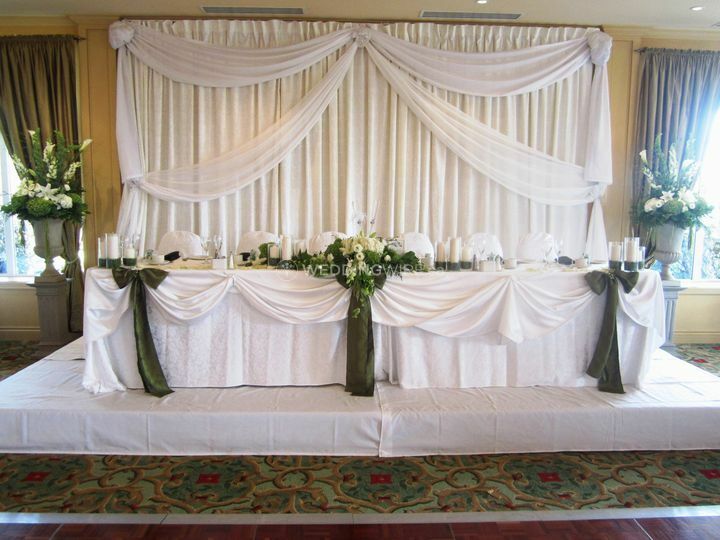 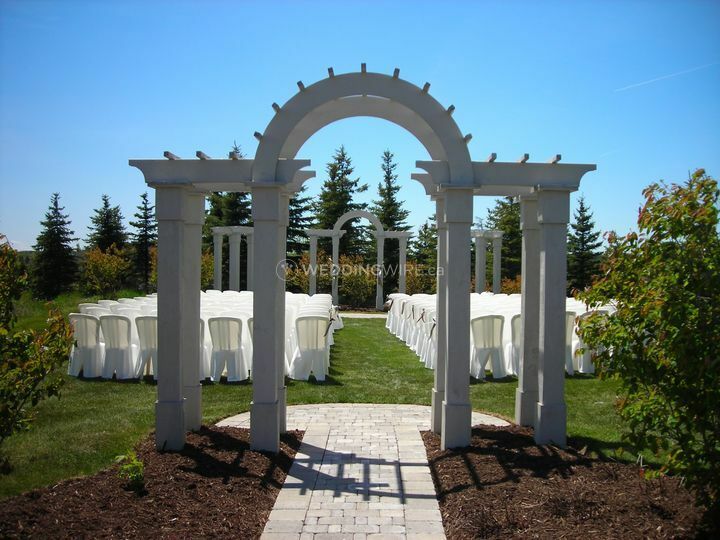 Located in Bolton, Ontario, Caledon Woods Golf Club is a venue that specializes in providing an elegant and scenic setting for weddings and other special events. 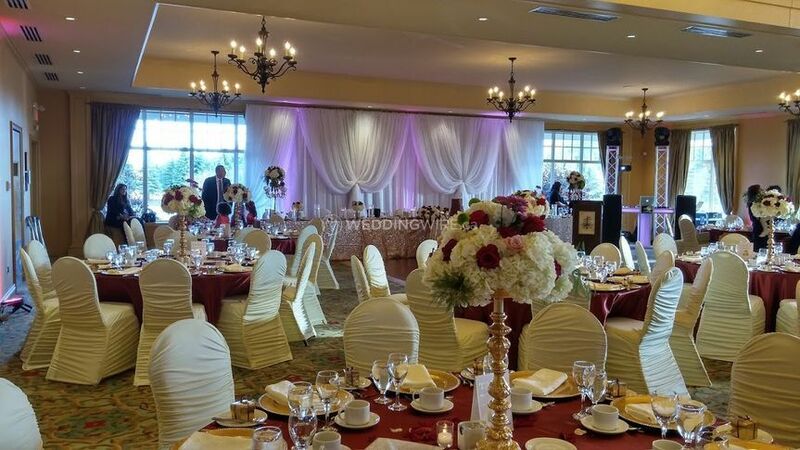 Since 2003, this banquet hall venue has had the ideal conditions and surroundings to host grand celebrations near their 18-hole golf course. 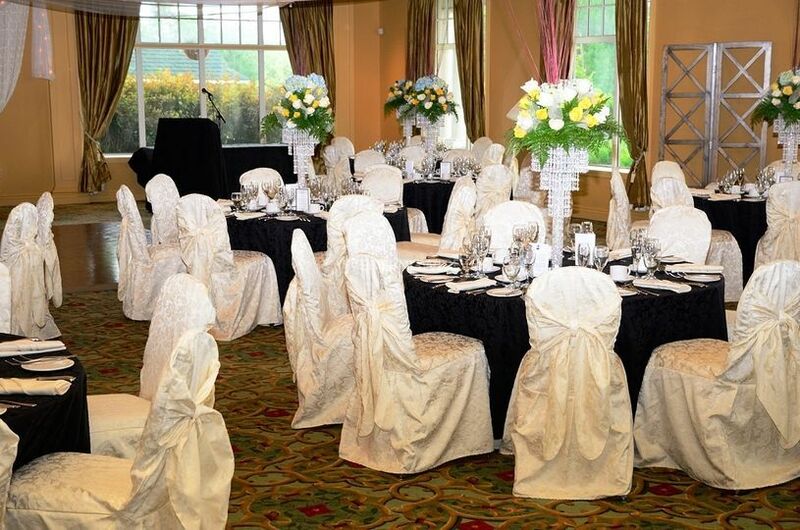 In addition to weddings, you can host a number of events at Caledon Woods Golf Club, including anniversaries, engagement parties, family reunions, meetings and conferences. 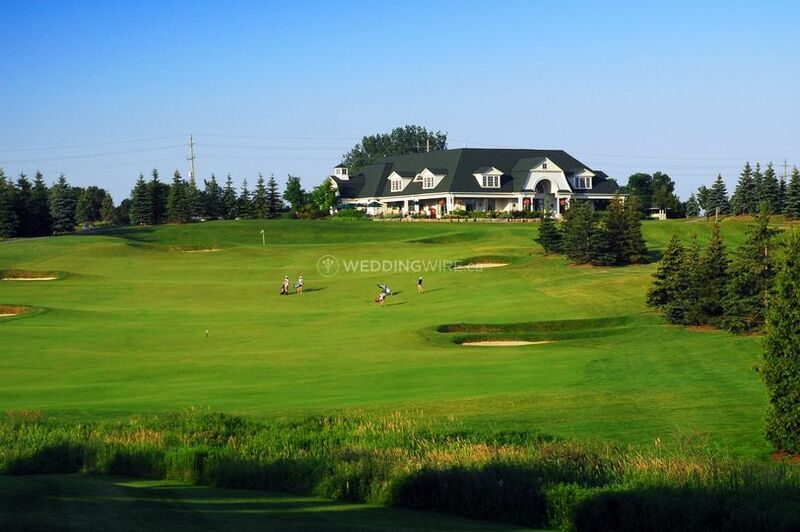 The facilities found at Caledon Woods Golf Club include the lovely clubhouse and a large patio with amazing panoramic views of nearby Caledon Hills. 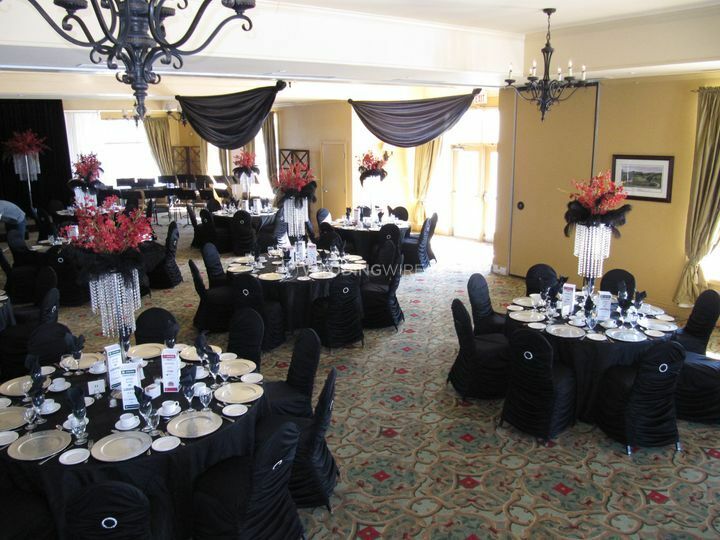 The clubhouse can easily accommodate up to 200 seated guests for a reception.